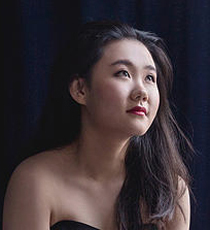 Ke Ma’s musical vision and mind broadened rapidly since she was successfully accepted as a Bachelor student at the Royal Academy of Music in the class of Professor Christopher Elton and chamber music with Michael Dussek and Andrew West since 2011 with a full scholarship. 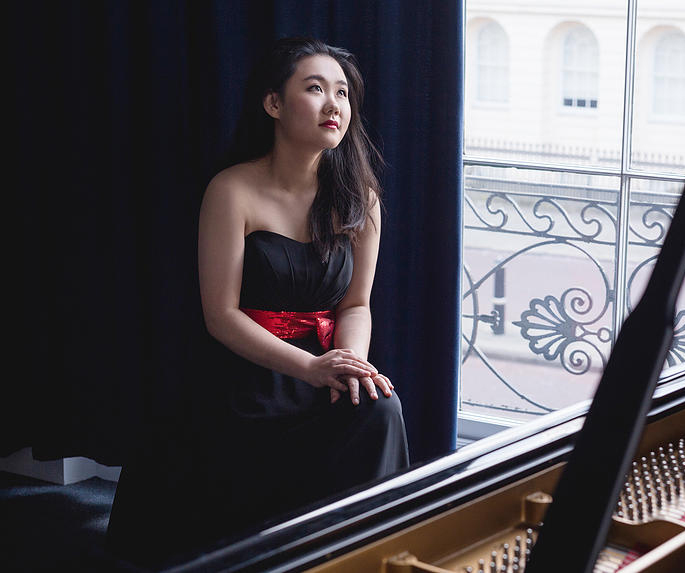 During her studies in London, she has won numerous prestigious Prizes such as the Shenzhen International Piano Concerto Competition (2014), the 18th Concours International de Piano de la ville de Maisons-Laffitte and Karoly Mocsari Special Prize, in France (2016). Distinguished prizes from the Worshipful Musicians’ Company in London such as the Maisie Lewis Young Artist Fund and the Prince’s Award as well as the Ian Fleming Award from Help Musician and generously supported by Talent Unlimited. As a soloist, Ke performed at major concert venues including the Purcell Room, Kings Place and her London Debut solo recital in Wigmore Hall in 2017 which was supported by the Kirckman Concert Society. Ke has collaborated with many symphony orchestras and conductors internationally including the St. John’s chamber orchestra with Nigel Wilkinson; the Sichuan Symphony orchestra with Qiyuan Zhu; the Shenzhen Symphony Orchestra with Christian Ehwald, Daye Lin and Uros Lajovic in China; Royal Philharmonic Concert Orchestra with Brian Wright in the final of Hastings International Piano Concerto Competition and Young Musicians Symphony Orchestra with James Blair in St. John’s Smith Square, London. Most recently, Ke collaborated with Miskolc Symphony Orchestra with Tamás Gal in the Palace of Arts, Budapest. Ke is currently staying with Professor Arie Vardi in Hochschule für Musik Theater und Medien Hannover.